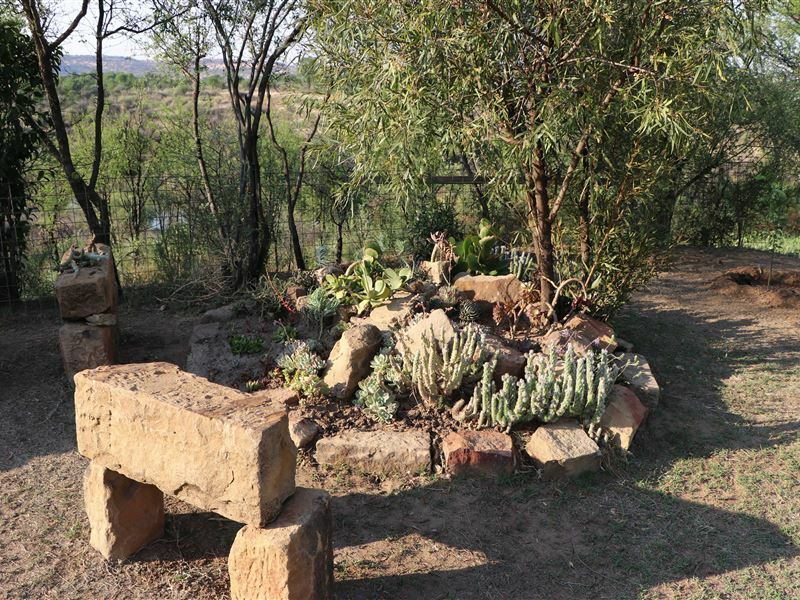 Bundu Holiday Resort is situated about 16 kilometers from Ventersburg, just of the main N1 highway. 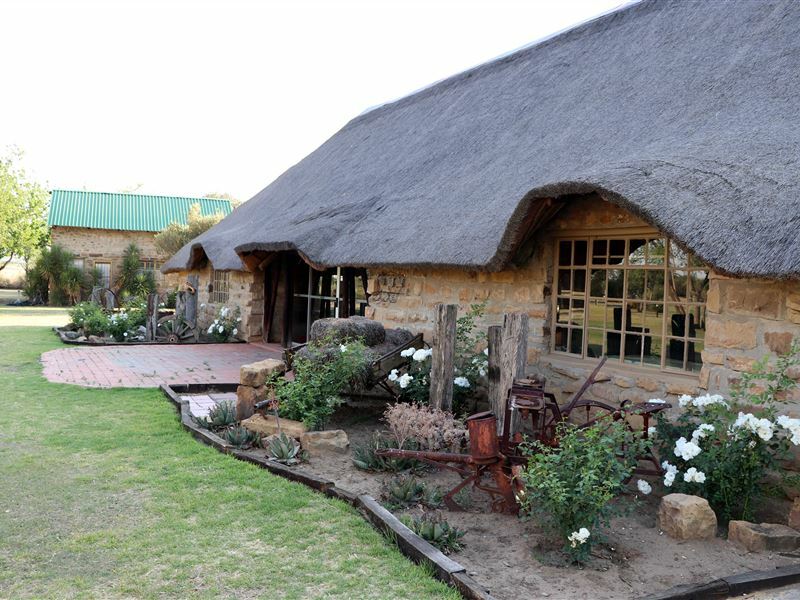 The resort offers comfortable self-catering holiday accommodation for families looking for an adventure destination.Accommodation is provided in self-catering Rondawels , self catering units and camping sites. The chalets are all well-equipped although guest need to bring their own bedding. 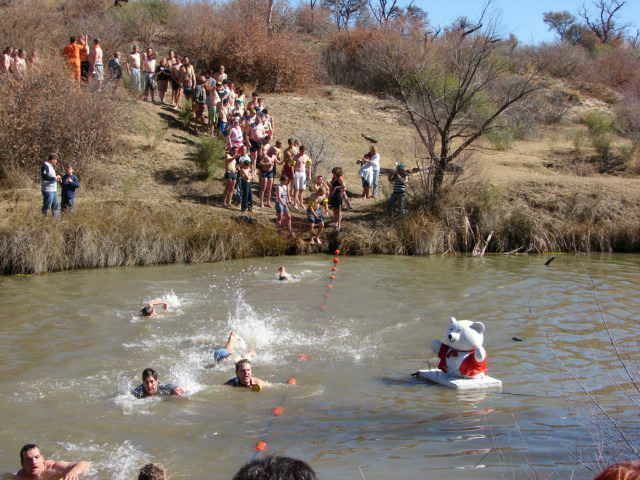 The resort is on the Sandrivier where guest can swim and fish. 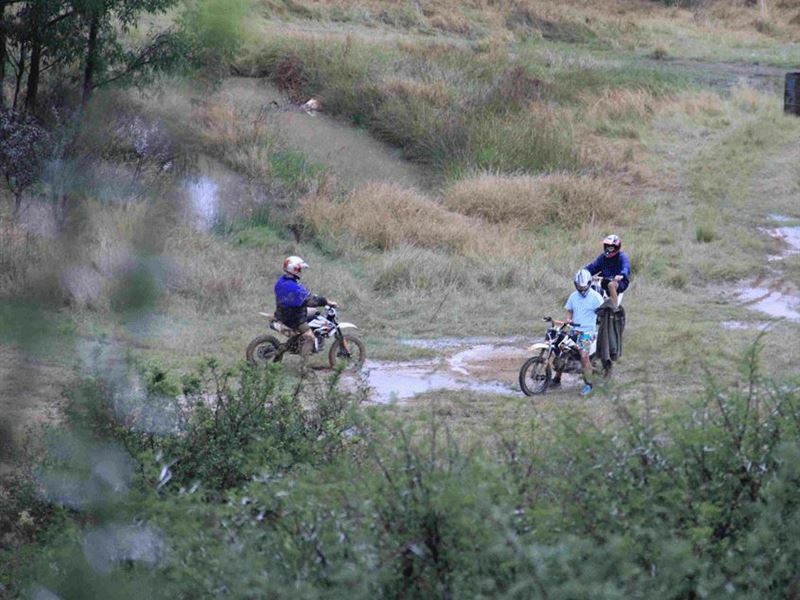 Guest can also mountain bike and 4x4 on the resort.This is also a popular conference and wedding venue. "I just used the accommodation for a quick stop over. The accommodation was clean and comfortable. Has a basic but equipped kitchen. I will stay there again for a quick stop over." "Very friendly staff. Clean. Practical. A stove top and a couple of pots would be great." "Was able to decide where we wanted to pitch our tent"
"Had a nice stay however there was a lot of noise on the Saturday night which was a bit unfortunate as we had to get up very early the next morning to get to the SA Triathlon Champs and hence did not have a very good nights sleep"
"Bundu Holiday Resort ..... a gem in the middle of the bush"
"Bundu was a stopover to rest our weary bones after being on the road for practically 14 hours. I had booked the rondawels because we just needed a bed and nothing fancy. On our arrival in the dark , stormy night we were welcomed so warmly by the owner. She offered us 2 chalets in place of the rondawels as she felt that it was not suitable for us due to the cold wet weather. What a lovely gesture ! It was late , we were cold , tired and in need of some resting. She made us feel very welcome. 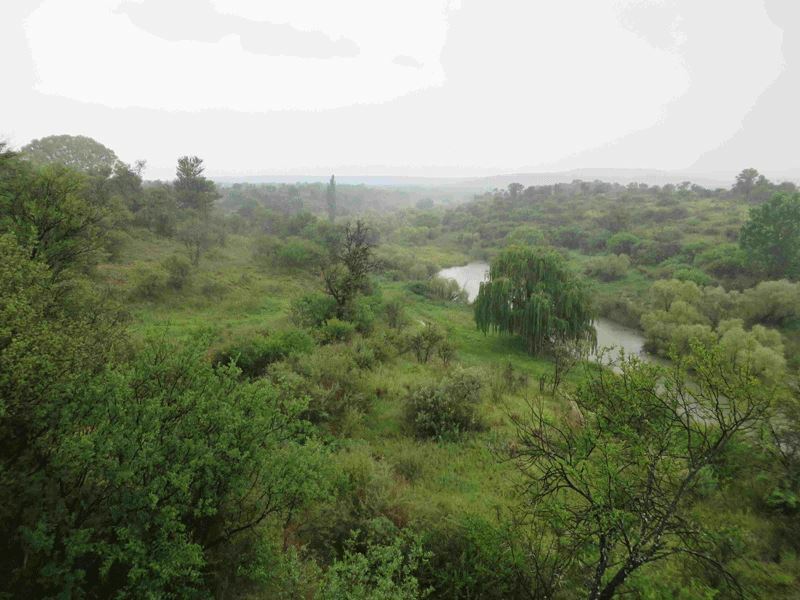 Bundu is not only a hidden gem in the middle of the bush , it is also food for the soul. A place to go to if your body and soul needs some recharging !" "They can look at small stuff, like a mirror in the rondawels. All the plugs to be working"
"Nice place, nice welcolming, I really recommand this accomodation to everybody !" "We experienced a very warm and friendly welcome, firstly from Adele and then from Armand, both of whom made it clear that they would go out of there way to make us and our little Yorkie&apos;s stay one to remember, and they succeeded very well.Thomas and Joanie TaylorPort Elizabeth." 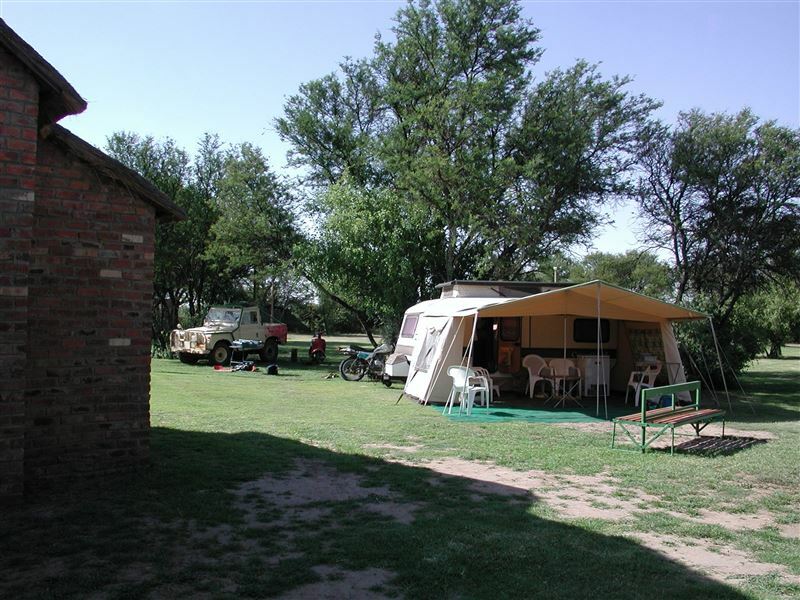 "Bundu is located in the perfect spot in the Free State if you are heading towards Bloemfontein. Nice quiet surrounds and peaceful setting. 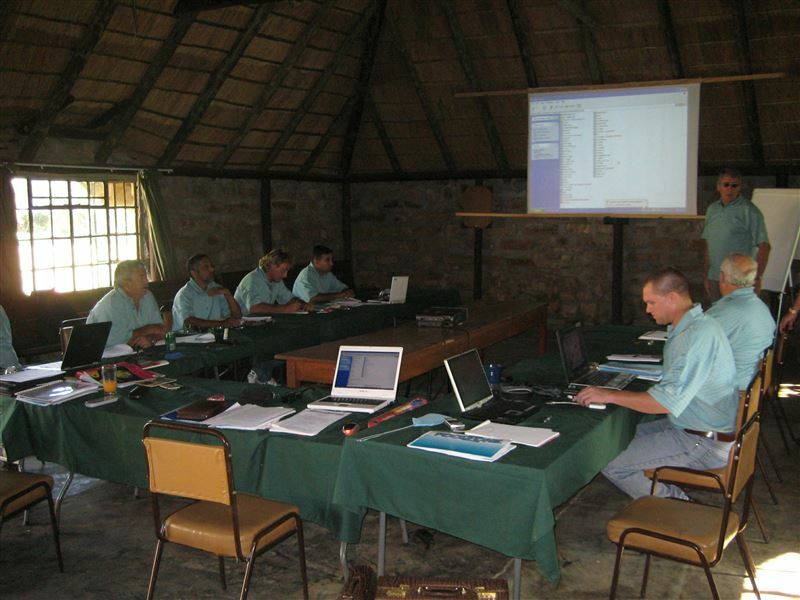 The accommodation was clean and neat and the owners very friendly and helpful. Will definitely recommend it to anyone."